Discussion in 'Upcoming series' started by MisaoFan, Apr 15, 2019. 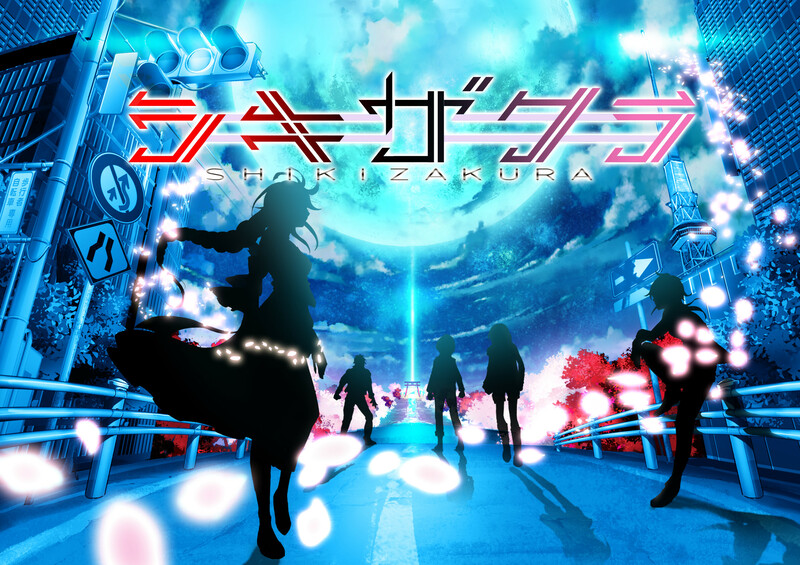 Tōkai area television channel Chukyo TV and CG animation studio Sublimation announced on Monday that they are producing a "near-future science fiction drama" original television anime series titled Shikizakura. The anime will have 12 30-minute episodes, and is planned to finish production by 2020. Shin'ya Sugai (Walking Meat) is directing the anime at Sublimation (Love Live! Sunshine! !, Ghost in the Shell Arise, Yamato 2202 CG animation), with Tomoyasu Nishimura (Maria the Virgin Witch, Moribito - Guardian of the Spirit) as producer. Both Sugai and Nishimura are board members of Sublimation. K&K Design is credited for character designs. The production will use both hand drawn and 3D CG animation. Aside from Chukyo TV, the production committee also includes Sublimation, Tamakoshi, Nakanihon Kōgyō, and K&K Design. The companies are all based in the Nagoya area. Sublimation established its Nagoya studio in 2017. The production is holding the "Nagoya Seiyuu Audition," which will audition male and female applicants aged 14 to 45 for voice roles in the series. Recently, Anime Expo announced on Tuesday that Tōkai area television channel Chukyo TV will hold an audition during this year's Anime Expo (taking place from July 4 to 7) event for an English-speaking role in one episode. Virtual YouTuber Miya Kimino will also promote the audition on her show. Anime Expo will reveal more information about the audition in late April.